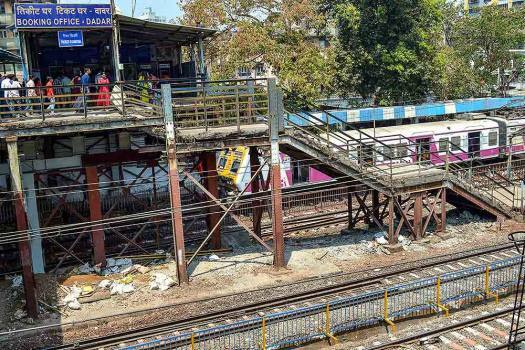 A stranded view of the foot over bridge at Dadar western line after it was closed in the light of recent CST bridge collapse, in Mumbai. 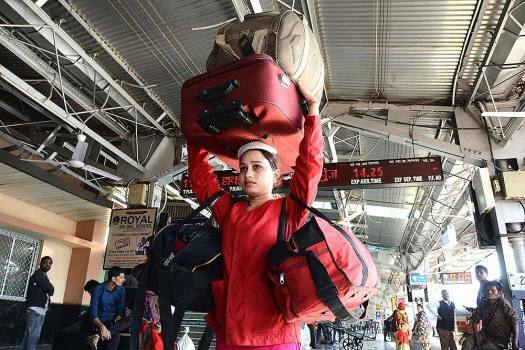 Woman coolie Sandhya Marawi at work on International Women's Day, in Jabalpur. 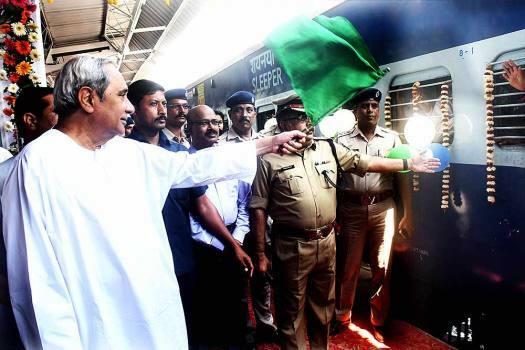 Odisha Chief Minister Naveen Patnaik flags off the Baristha Nagarika Tirtha Yatra train to Assam at Bhubaneswar Railway Station, in Bhubaneswar. 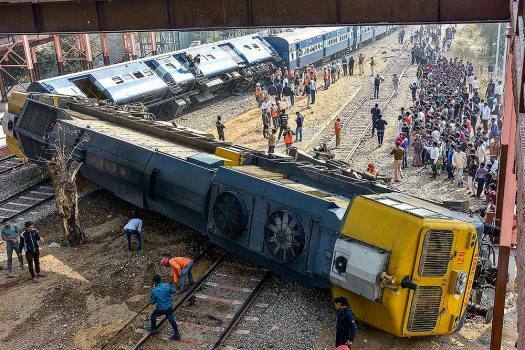 Rescue and relief works in progress after the Jabalpur-Ajmer Dayodaya Express train derailed at Sanganer Railway Station in Jaipur. 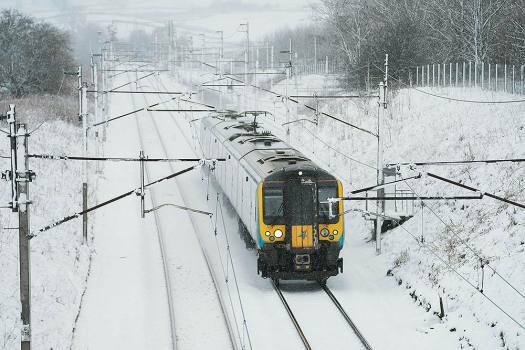 A train travels between the village of Shap and Carlisle in the snow in Cumbria, north west England as temperatures drop across Britain this week. 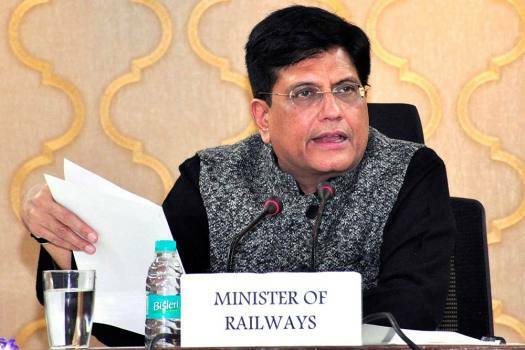 Union Minister for Railways and Coal, Piyush Goyal announcing the extension of 22 pairs of train services running on the Indian Railways’ system, in New Delhi. 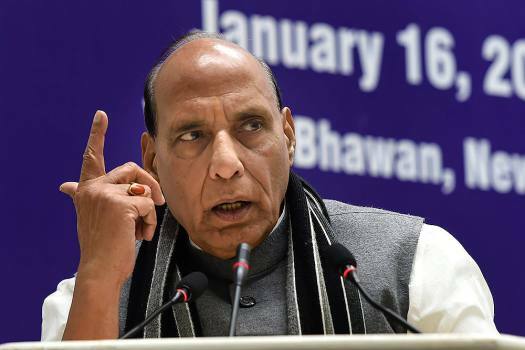 Union Home Minister Rajnath Singh addresses during the All India Conference on Railway Security, in New Delhi. 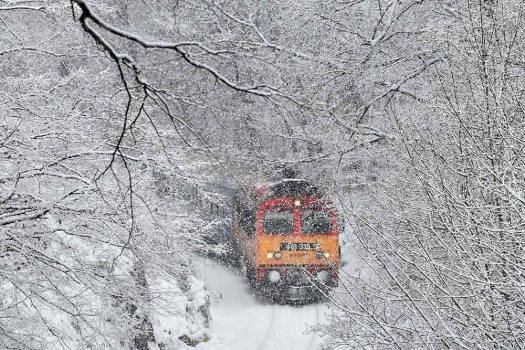 A passenger train crosses the Cuha Valley in the heavy snowfall near Vinye, some 140 km west of Budapest, Hungary. 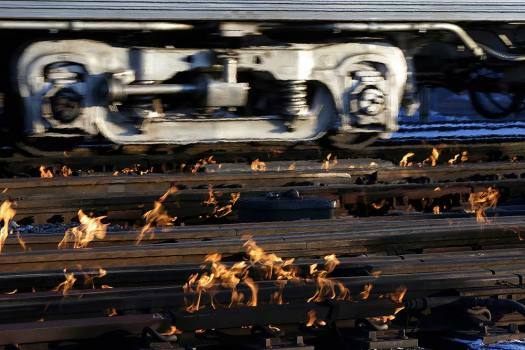 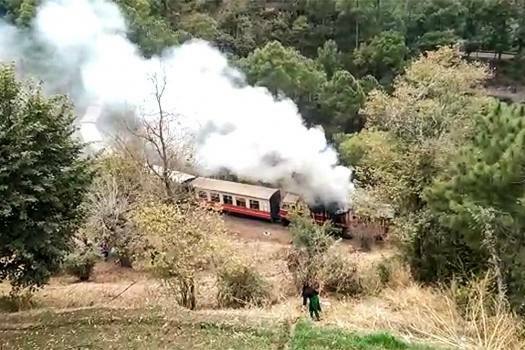 Smoke belows from the engine of a Shimla-bound Himalayan Queen toy train, that caught fire between Dharampur and Koti railway stations, near Solan. 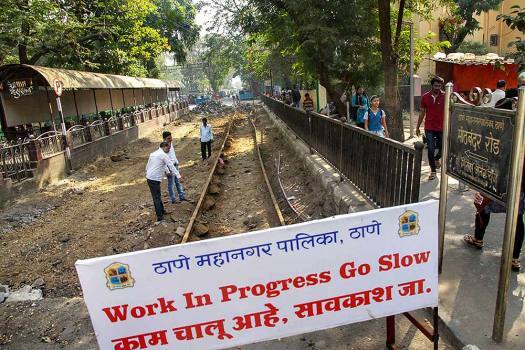 Sachin Sawant claimed the ruling BJP-Shiv Sena came to power on the back of votes of "Marathi people", but it was these very people who were getting killed in such accidents. 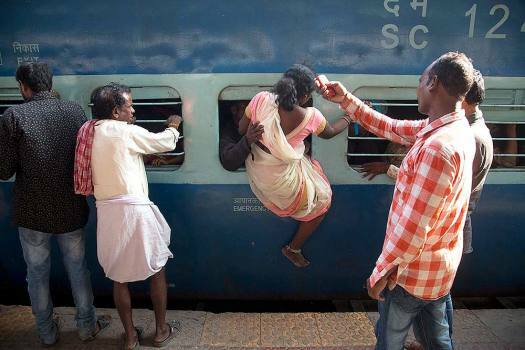 The woman, who appeared to be around 30 years, was hanging by a sari from the pillar of the footbridge which connects the fourth and the fifth platforms of the station. 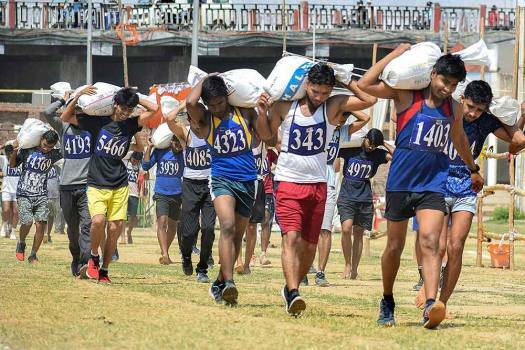 Rajiv Kumar is the Officer on Special Duty (OSD) to Jitendra Singh, who holds multiple portfolios, including minister of state in the Prime Minister’s Office and for Development of North Eastern Region. 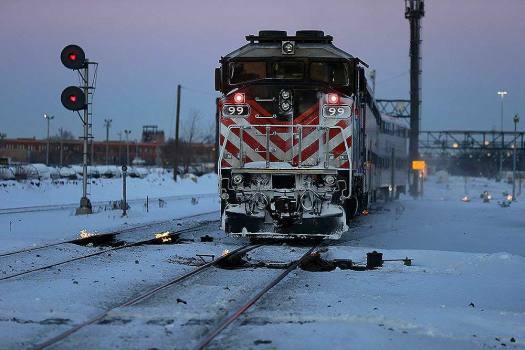 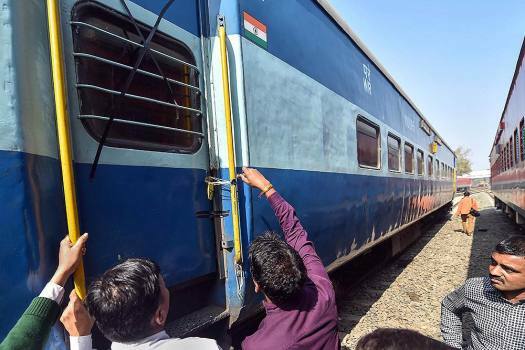 Announcing it on Twitter, Railway Minister Piyush Goyal said, “Need for Speed: Train 18 seen cruising at a sustained 180Km/h, officially becoming the fastest train in India." 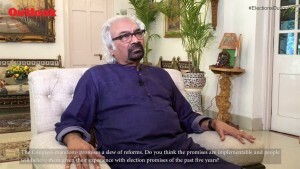 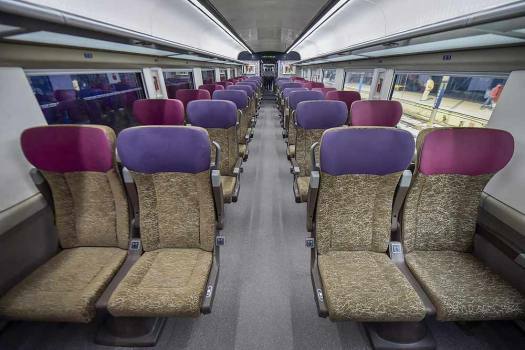 The Narendra Modi government might cash in on a refurbished electrical multiple unit (EMU) called Train 18. 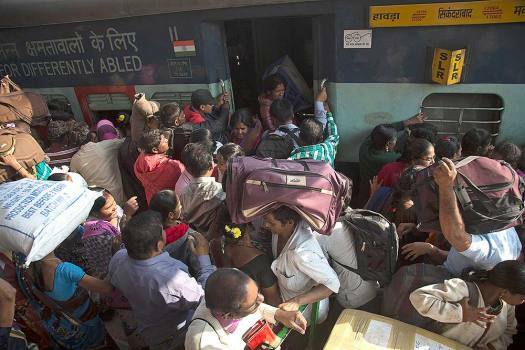 The Indian Railways have accelerated activities at filling up 90,000 vacancies in the “safety category”. 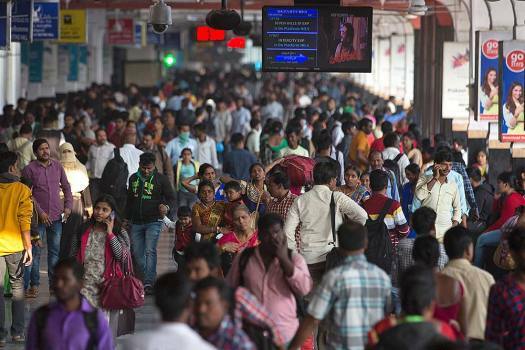 Indian Railways has employed over 500 women train drivers. 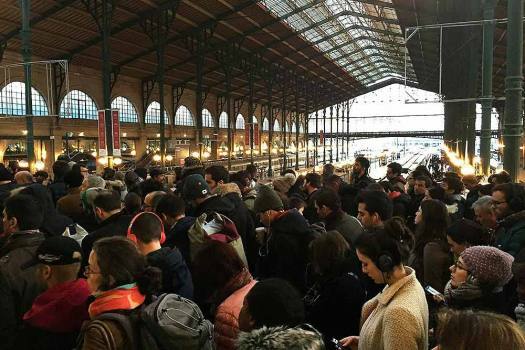 They are among a handful to challenge stereotypes and social prejudices that a woman’s place is at home, and trigger a change among people who harbour a general disapproval of working women. 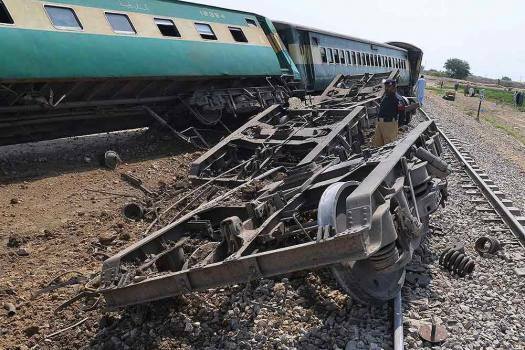 Railway board chairman Ashwani Lohani says reforms in structure and process are clos­ely linked to rail safety, his foremost priority.